← Can Santa Save The United Methodist Church? It might fetch all of a dollar at a garage sale, I suspect, for in truth, it’s not that great of a painting. 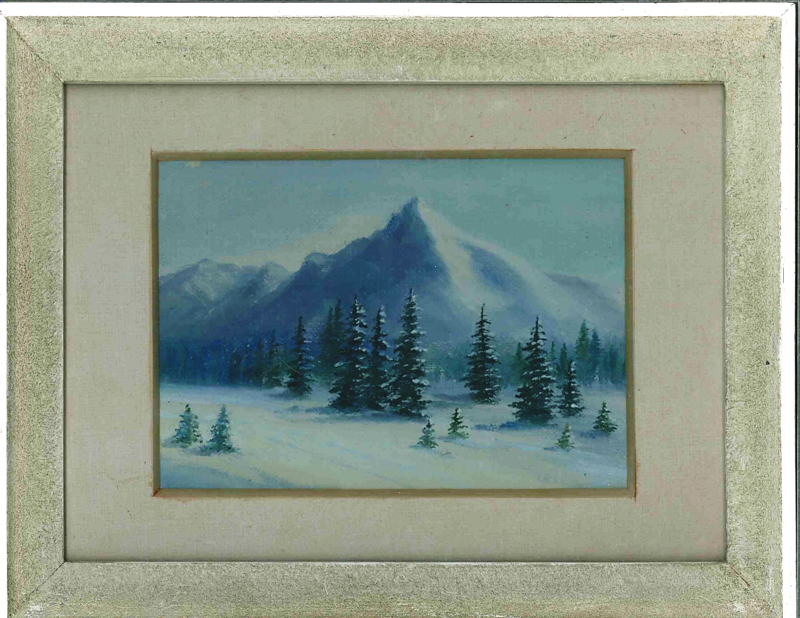 The name of the artist, if it was ever known, is long gone, and the scene itself is pretty simple– a watercolor of the Tatra Mountains in what is now Slovakia, just along the Polish border. But the glass-framed image that has graced my study for forty years is actually worth far more than one could imagine. For to me, at least, what it represents is actually a picture of generosity. I first came across it when it was hanging on the wall of a Christian’s home in that area, one of just a few objects that decorated his rather small and sparse dwelling. We had gone there to take Bibles for his village for, at the time, the Word of God was still outlawed and rather hard to find in that formerly Communist country. But when we got up to leave, our host insisted that we take a gift from him in return. Then taking a picture off his wall, he presented it to me against all of my attempts to refuse his extraordinary kindness. Could it be that the good apostle might say the same thing to you and me? Thanks for all your insight and words. They are a gift to me every time I read them.